The Membership Assembly is the highest organ of the Association. A Membership Assembly takes place at least once a year within the framework of the Annual General Assembly (see Constitution § 8 Membership Assembly) and serves to promote the active exchange of ideas. 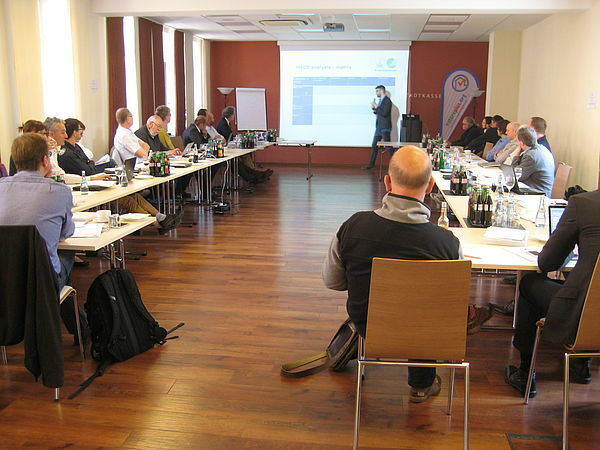 At the assembly, decisions are taken by the members on proposals that have been developed in committees and commissions, at training courses, workshops or public meetings thereby shaping the future of natureplus together with the members.